Marble Zip Tours provides this website to you subject to the following terms and conditions, which may be updated by Marble Zip Tours from time-to-time without notice. Your use of this website constitutes acceptance of the following terms and conditions. This website, its organisation and design, and all information, images, artwork, text, video, audio, pictures and other materials on this website (together, “Content”) are provided “as is”. The Content is believed to be accurate when it was posted on this site. However, the Content may not be accurate, complete or current. Marble Zip Tours makes no representations or warranties of any kind, express or implied, as to the Content or the operation of this website. 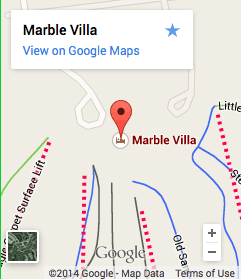 E-mail communications between you and Marble Zip Tours may not be secure. We suggest that you encrypt all e-mail to increase the security of your communications with us. Marble Zip Tours will not be liable to you or any other party for any damages of any kind including, without limitation, indirect, special, consequential or incidental damages, lost profits, business interruption or other damages arising directly or indirectly from your use of this website or the Content. The Content and the copyright in the Content is owned by Marble Zip Tours. You may download information from the website for your personal, non-commercial viewing, but you may not otherwise copy, reproduce, republish, post, transmit, display, frame in another web page, perform, distribute, modify or create derivative works from the Content without our prior written approval. “Marble Zip Tours”, the Marble Zip Tours, logo, and all other Marble Zip Tours trade-marks and trade names appearing on this website are owned by Marble Zip Tours. Unless otherwise indicated, all other trade-marks appearing on this website are owned by third parties and are used by Marble Zip Tours under license. The sites that are linked from this website are not under our control. Marble Zip Tours does not assume any responsibility or liability for any communications or materials available at those linked sites. All links are provided for your convenience only; they are not an endorsement or referral by Marble Zip Tours. 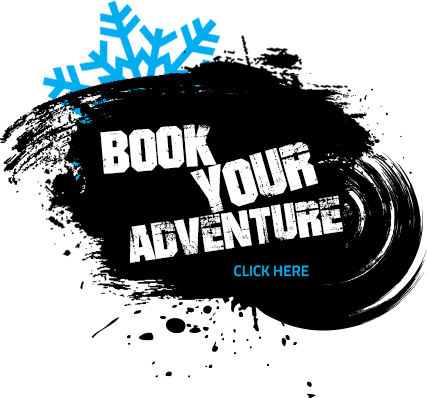 If you wish to provide a link to our website from your website, you may only link to our home page at www.Marble Zip Tours.ca. You may not use any Marble Zip Tours icons or logos on your website. without our express written consent, and you may not use the link to suggest that Marble Zip Tours sponsors, endorses, approves of, or is affiliated with, you or your website. These terms and conditions, your access to and use of this website, and any claims made at law or in equity against Marble Zip Tours and representatives, arising out of such access or use or otherwise, will be governed by and construed and interpreted in accordance with the applicable Canadian laws. If there is any conflict between this agreement and any other agreement between you or your business and Marble Zip Tours, the latter agreements will prevail. Marble Zip Tours may amend these terms and conditions at any time without notice. Accordingly, you should periodically re-visit these terms and conditions to review the then current terms and conditions governing your use of this website. If any part of these terms and conditions is unlawful, void or unenforceable, then that part is severable and will not affect the validity and enforceability of the remaining terms and conditions.